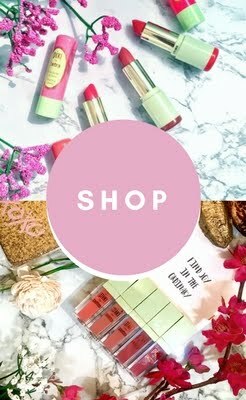 As makeup artist, beauty blogger, and makeup junkie I'm always looking for the next best thing out there. Skincare has always been extremely important to me even before my days as a makeup enthusiast and later makeup artist started. But now as I as I've grown as an artist and I'm aging I'm noticing that my skin is changing, hormones are changing so my skin reacts differently now then it 3-5 years ago. It doesn't bounce back as quickly as it use to. 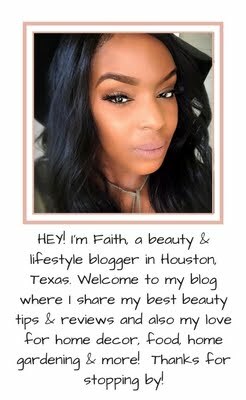 As a makeup artist beauty blogger and just a lover of all things beauty I try to find things that work not only for the pro artist but for the everyday woman or that mom that just loves makeup but doesn't have the time to apply or remove! I do wear makeup ALMOST daily however I've adopted that term "less is more" because the reality for me it is and I don't feel I don't need to be BEAT to capacity daily neither do I feel it should take FOREVER and A Day to remove makeup. It does not have to be complicated nor does it need to be expensive. I've just turned 30 5 days ago and for the past 2 years I've almost adopted (notice I said ALMOST) the "Minimalistic Lifestyle". The reason I say almost is because as a beauty blogger and makeup artist I feel I will never be a full MINIMALISTIC expert but for my personal lifestyle my process in applying makeup and even the removal of makeup has changed TREMENDOUSLY! I don't have as much patience nor time or energy and more to invest too much time into anything. So this is what sparked this post. I've seen quick tutorials circulate about these popular Makeup Erasers that retails for $19.99. Without making this post about The Makeup Eraser basically what this product claims to do is to effortlessly remove your makeup with only this cloth and water and no chemicals involved. This the ORIGINAL of all Microfiber cloths. It's even able to remove smear proof, waterproof makeup. It's basically magic in a cloth. AND they are REUSABLE cloths so no need to buy makeup wipes anymore! 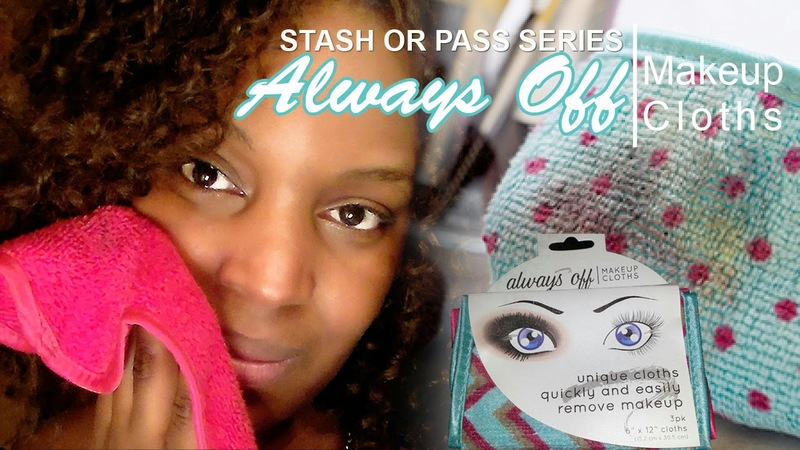 So I seem to always run into DUPE products without looking for them so when I seen the DUPE version of The ORIGINAL Make Up Eraser I just had to try it out.The perk of the Always Off Makeup Cloths is they don't come with only 1 cloth but it comes with 3 microfiber reusable cloths in one package. And it retails for ONLY $2.99! OK OK I know you all are probably saying ..."FAITH what's the catch this is just too good to be true. All DUPES are not good dupes!" Yes you are right and that's why I'm here to let you know my HONEST thoughts because you know I KEEPS IT 100% over here! 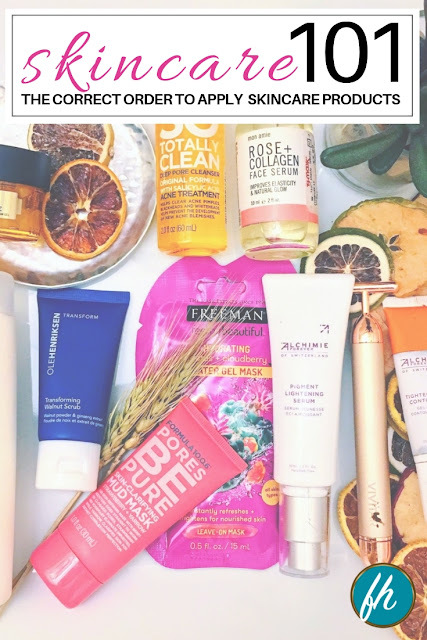 So it claims to give you the clean, fresh and makeup-free skin in one easy step. . If wearing waterproof products you may experience a bit more tugging at the skin around the eye area because the skin is a bit more thinner in that area but a way to help remove the product around the eye and minimize tugging is by applying a cleanser on the cloth or applying coconut oil to a q-tip and remove as much as you can with the qtip then follow behind with the cloth. That will minimize the pulling on the eyes and skin and prevent future fine lines and wrinkles. SO is this product worthy of STASHING???? HECK YEAH IT IS! Check out my demo on youtube to see the results. In conclusion this is in no way a post to force my readers into not investing in The Makeup Eraser this is for my readers who may have a smaller budget and looking for another alternative dupe of the similar quality. 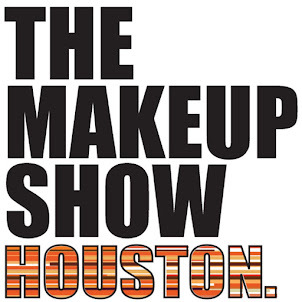 My goal is to bring awareness of products available and options for the pro artist and to my everyday woman. The Makeup Eraser is a GREAT product and has great customer service which you may not get with this DUPE product because it's hard to access. At least with the makeup eraser there are distributors that carry the product, select SEPHORAS carry the product, pro makeup stores and you can get this product at trade shows.